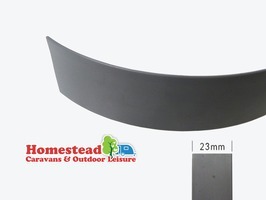 Caravan Window Rubber Insert 23mm wide and finished in grey suitable for Swift 27mm and 30mm window rubber. Sold by the metre in one continuous length. 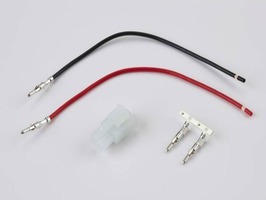 This connection kit enables you to wire a solar panel into the 2 way solar panel connector provided in a Swift caravan. 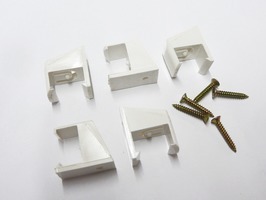 Pack of 5 Swish Furniglyde Wall Brackets suitable for Swish Furniglyde Curtain Track. 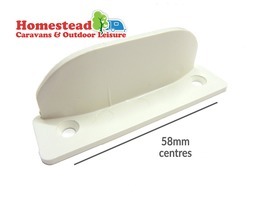 Finished in white and supplied with self-tapping screws.